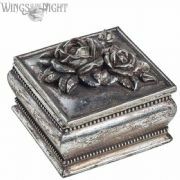 A stunning square shaped trinket box decorated on the lid with roses. 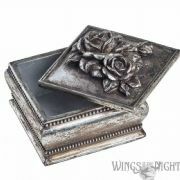 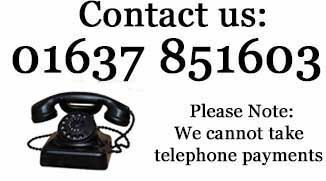 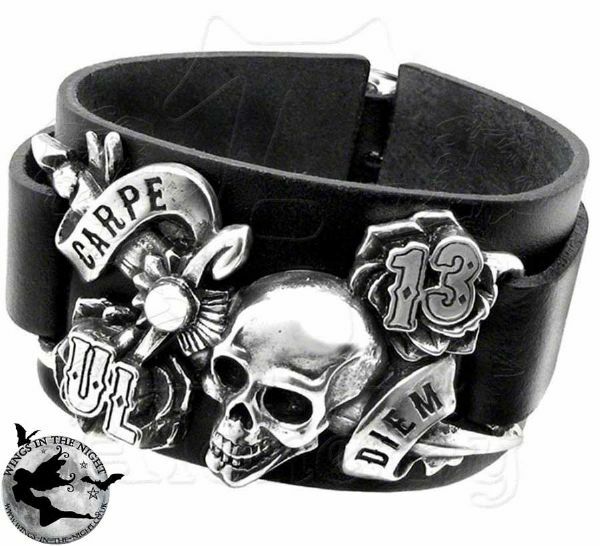 It is made from poly resin and finished in an antique silver colour. 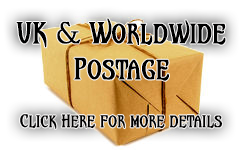 It is boxed in a white cardboard box. 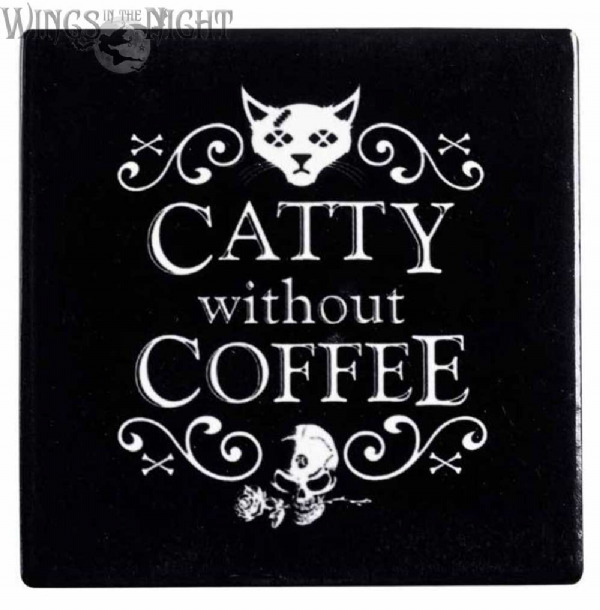 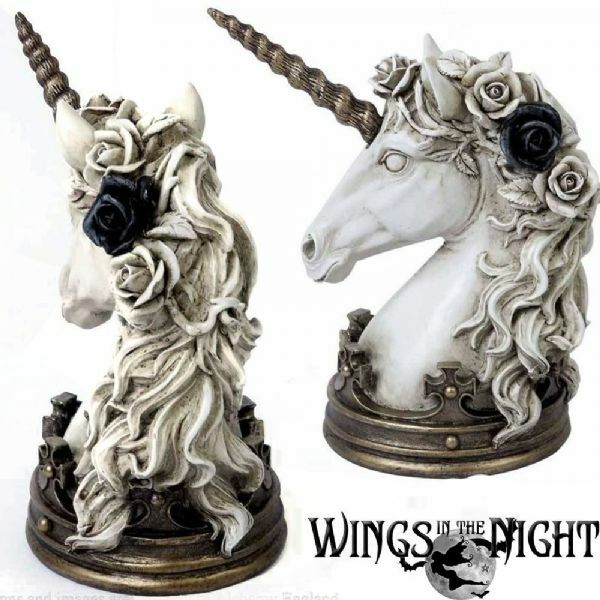 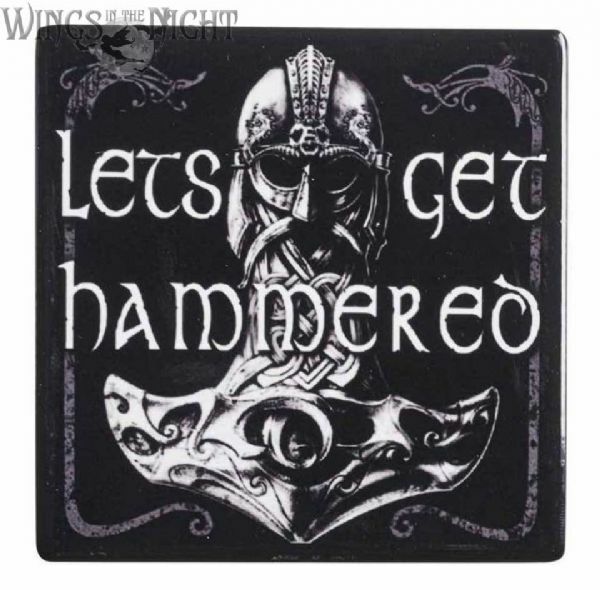 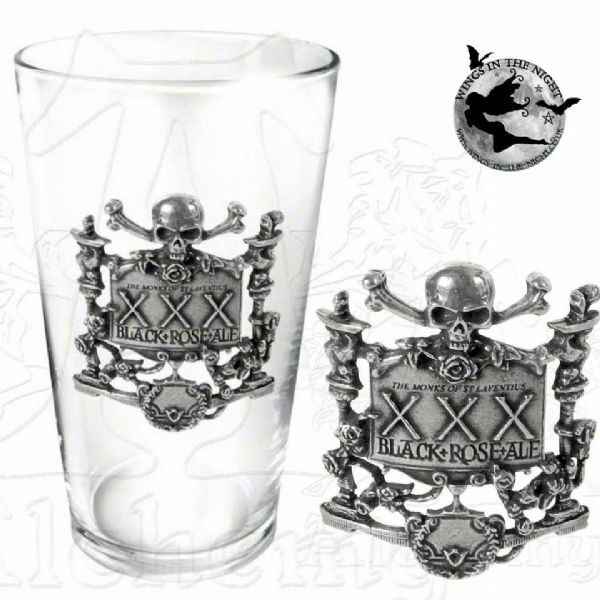 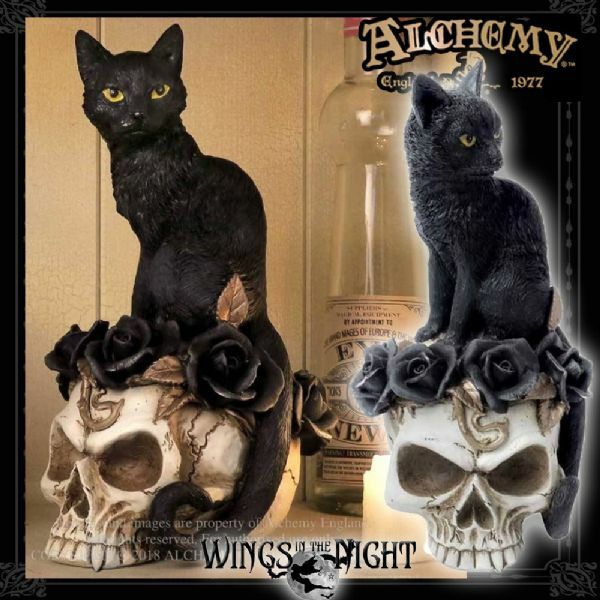 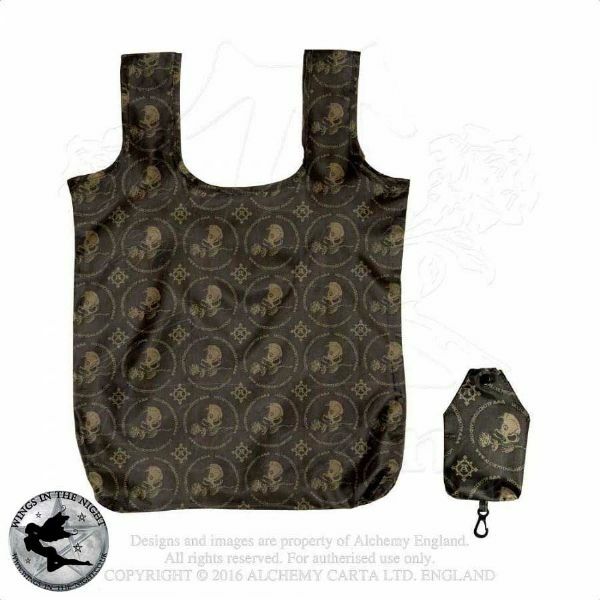 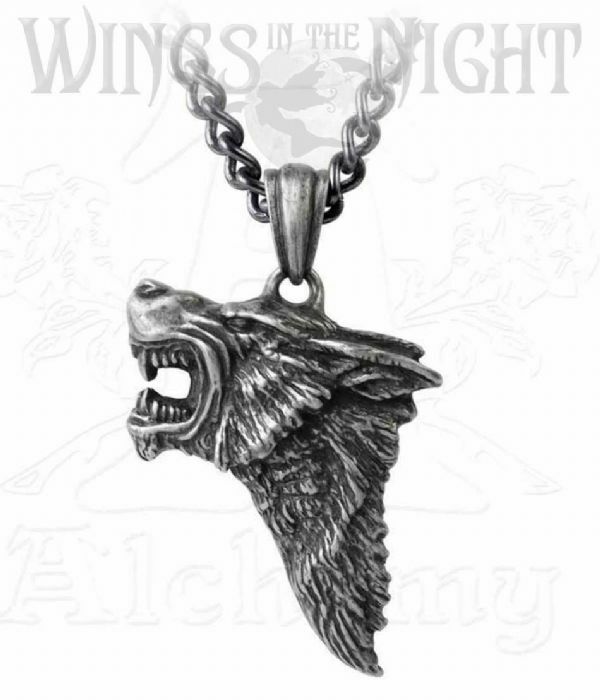 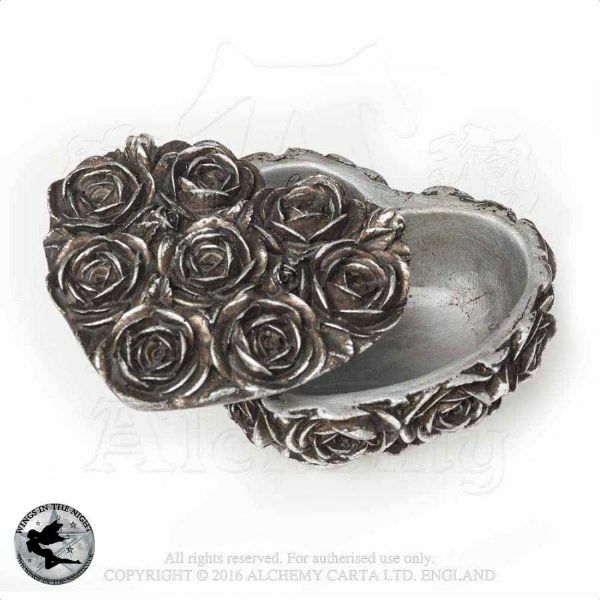 Wings in the Night are registered dealers of Alchemy Gothic and all items stocked are guranteed 100% genuine.